Major terrorist attacks like 9/11 should be taught in schools to prevent children falling for conspiracy theories, a former Royal Navy boss has said. Lord West of Spithead, the former First Sea Lord, said educators should add terrorist attacks like 9/11 and 7/7 to the curriculum so young people understand the facts behind what happened. The Labour peer warned that at the moment, children can only learn about the September 11 attacks through websites, many of which purport “worrying” theories. Speaking to The Times, Lord West said: “Anyone under 19 will have no memory of the September 11 attacks. They will know about it only if they’ve gone online and looked at websites, or been taught about it. “It isn’t taught at many schools because it is too recent to be included in history lessons. Lord West is due to address a conference later this month organized by Since 9/11, an educational charity which seeks to inform young people about the attacks. Other speakers include historian Simon Schama and Lord Nash, Parliamentary Under Secretary of State for Schools. 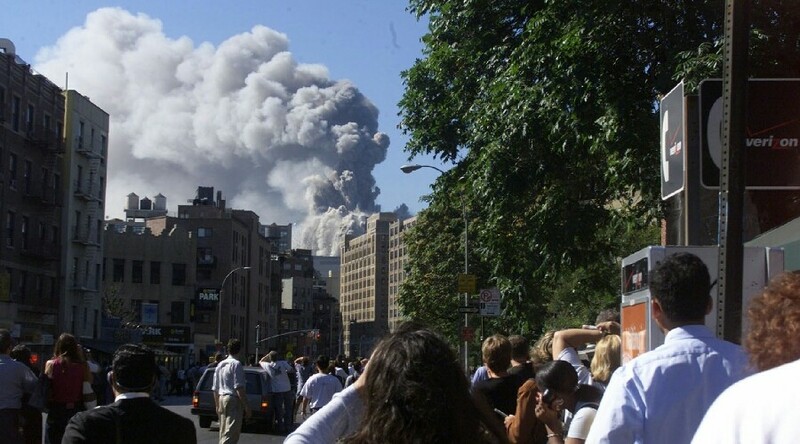 Nearly 3,000 people lost their lives on September 11, 2001 as a result of a series of terrorist attacks in the US, with around 2,600 dying after two passenger planes slammed into the World Trade Center buildings in New York. While terrorist group Al-Qaeda is widely believed to have carried out the attack, recently declassified documents released by the US Congress suggest they may have had assistance from senior intelligence officials in Saudi Arabia. Last September, US President Barack Obama vetoed legislation that would allow families of 9/11 victims to sue the Saudi Kingdom. Fifteen out of the 19 men who carried out the September 11 attacks were subjects of the Kingdom of Saudi Arabia. Two were from the United Arab Emirates.